With the means of online marketing continuously evolving and shifting into several forms, you can easily be overwhelmed by the multitude of data and metrics that seem to be coming from all directions. One day, you might find yourself exploring every nook and cranny of the SEO industry as you search for the best link building company that can support your current marketing campaign. On other days, you go in incognito mode as you search for competitor tactics that you can learn from, in order to up your marketing ante. And just when you think you have to look into using a guest blogging service to improve your online visibility, there would be days when you will also be dealing with a whole bunch of numbers that reflect your online marketing efforts. What is keyword search volume? Keyword search volume is among the numerical data that you may have come across with as you pore over sheets and pages of information in relation to your online marketing campaign’s progress. From the phrase itself, keyword search volume reflects the volume or number of keywords searched over a period of time. Usually, keyword search volumes come in the form of an average or a range of estimates. Say, for example, you are an online marketer or an SEO Expert working for a company involved in the business of selling a certain product. Chances are, you have scoured every data and market research you can come across with, so you can come up with an amazing marketing scheme that can help increase your company’s brand presence. Definitely, you and others from your marketing team will be tasked to ensure online website traffic reaches maximum hits. 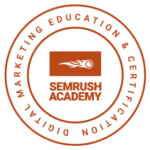 Therefore, you will be dabbling with the complex field of search engine optimization. Of course, you can use every technique in the book, such as those done by most SEO companies (i.e. turning to a link building agency to help optimize your site’s search engine rankings). Then again, you also would have to be doing your fair share of on-page optimization tactics, to ensure that your site’s pages are worth every backlink you can manage to connect to. You build a blog dedicated solely for the promotion and recognition of the product you are handling. Now, here comes your keyword research and planning to aid your content generation strategies. And while it may sound quite easy to list down words and other related terms which you may think can be associated with a specific item, a simple online search using any search engine may be enough to tell you otherwise. 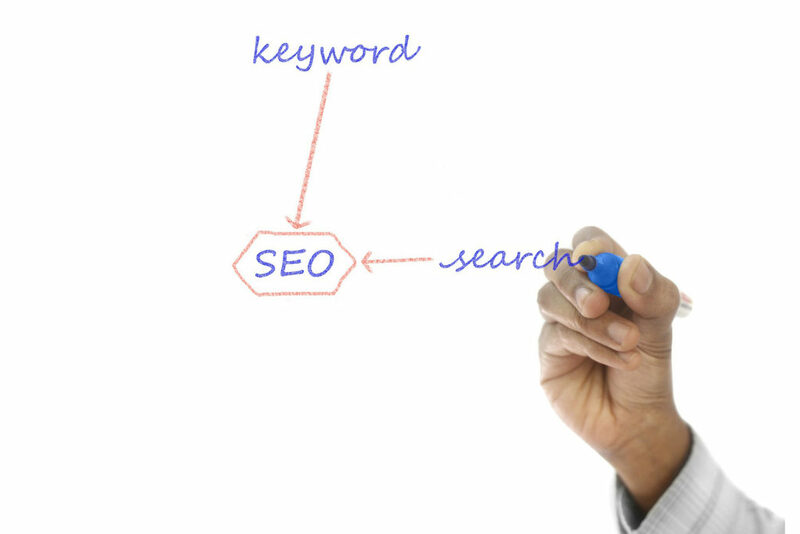 Because in reality, there are thousands of keywords available to anyone in the field of online marketing and SEO. And each one of these terms has the potential to be the right one for your niche. 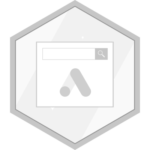 Enter data from search metrics and analytics for organic and paid searches. Some of these you have actually probably heard of more than a few times now, such as click-through rates and cost per click. And while it may not be as popular as its other metric counterparts, keyword search volume can be just as valuable as its other marketing metric counterparts. This is because keyword search volume gives you numbers that point to how many times a keyword or set of keywords have been searched given a certain timeframe. When used properly and effectively, these overall keyword volume data can give you an idea of how competitive a certain keyword can be, in relation to a certain niche and within a specific period of time. Why does keyword search volume matter? Let’s face it, these days, your marketing efforts lead to a specific goal that has something in relation to establishing online presence. Some are satisfied to equate this to a steady stream of foot traffic to their website, while others want actual lead and sales conversions. Keyword search volume impacts your SEO tactics. One indication that your SEO efforts are yielding favorable results is when you notice a surge in your online site traffic. And if you have not realized by now, keyword research and use play a big role in terms of on-page SEO strategies, especially in terms of content. Part of that keyword research includes being able to make use of keyword search volume data to guide your choice of target keywords. By using numbers from keyword search volume, you can assess which terms can best help you ascend the ranks of search engine results pages. Keyword search volume affects PPC campaigns. As with other people involved in the field of marketing online, you have probably wondered at one point or another just how exactly Google Ads work. After all, it is one of the leading beneficial PPC platforms that a lot of companies turn to when they want to further boost their marketing efforts and reach. In a nutshell, pay per click programs like Google Ads allow advertisers to compete for a spot in the featured ads through a bidding process. Surprisingly, one of the factors that influence your PPC program bid (also known as the cost per click or CPC) is keyword search volume. More often than not, keywords that have higher search volumes are often more costly to bid for. While PPC does not solely depend on your CPC, the bid price ultimately affects your Ad rank and position, as it is multiplied to your quality score. Google. Having access to thousands of searches performed online, your numerical data needs for website analytics and metrics can be found in this search engine giant’s accessible resources. You can choose from Google keyword planner, Google trends, and Google Correlate, to suit your keyword search volume needs and preferences. Depending on your skill and your needed information, you can choose from any of these tools provided by Google to satisfy your curiosity on the leading keyword trends and changes that are constantly observed by Google’s complex system as aided by its powerful algorithm. SEO enthusiasts and developers. Aside from the big search engine company, enthusiasts and pros in the field of SEO and online marketing have also developed their own ingenious program tools and witty hacks to help you not only in your keyword research but also in measuring keyword research volume. Keyword explorers such as those developed by AHREFs, SEM Rush, and Moz, among others, come in either free or paid options, to help you get started as you gather insight on keyword search volume data. Which Volume of Keyword Search Should You Aim At? Finally, after learning about the basics, importance, and resources for keyword search volume, you can finally weigh in just how much is it that you really need, to fuel your marketing plans. If your site is relatively new, it will be best to start at a slower pace to ensure a stable growth in your online presence. This means, in terms of keyword search volume, you should go for the ones that have lower values/volumes. This is because the lower the volume of the keyword search, the lower the competition involved. Once you have gained a steady footing and established your authority in the niche, you can go for the more competitive ones. And when you do reach pro level, you can definitely get your site and its content to target and compete with the big fish that make use of keywords that have higher search volumes. Keyword search volume is a crucial part of keyword research planning as it gives online marketers insightful data on the trends involved in keywords and online searches, as a whole. So, whether you are curious about the numbers involved in the search of seasonal keywords or you prefer the stability of evergreen ones, your marketing strategies will benefit more if you add keyword search volume to your list of monitored metrics. Keep in mind that it can affect both paid and organic searches and that information about keyword search volume can easily be obtained from credible resources. You can opt for the free keyword search volume programs, or you can pay for tools that can help you achieve additional marketing scoops for leverage. Depending on your website’s established presence online and your readiness for marketing competition, you can start from low volume keyword searches then gradually work your way up to the ones that are high in volume.